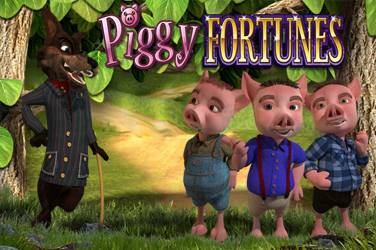 The story of the three little pigs in Piggy Fortunes Slot Machine Free. Players are invited to join warriors and the famous gladiators in the ancient amphitheatre and pit their wits to bring home some wins. 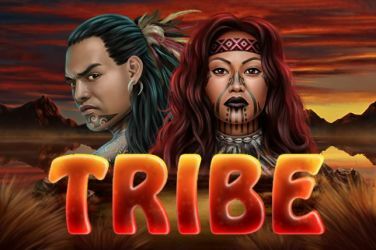 There is a plethora of extras on offer in this slot which include 5 modifiers in addition to 5 bonus features which feature a pick me round and plenty of free spins. 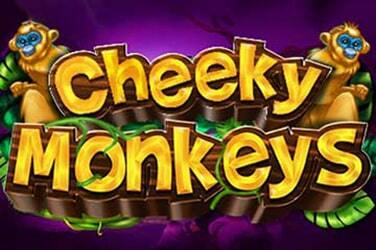 Playable on all devices with a minimum bet of just 20p per spin to a maximum bet of £500 per spin there is no doubt that this slot will appeal to both low and high rollers. 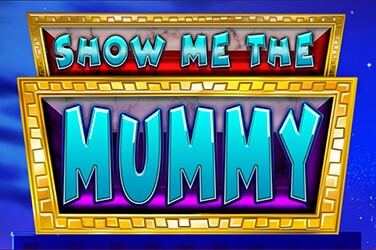 Visually the slot is well designed with the background depicting a crowded Coliseum where the action all unfolds. Players will come across symbols that include the usual playing card suits as well shields, swords, a gladiator, helmets and an empress. The highest paying symbol is the game logo which awards players with x25 of the stake that they have bet on any pay line. The same amount is also paid out when players land the wild which is represented by the SPQR eagle and this has the power to replace all symbols apart from the scatter to create winning combinations. Players need to keep their eyes out for the tiger which can spring onto the reels at random and will then trigger one of the five modifiers that are on offer. The first of these is the Sword Strike Feature which see the bottom row of symbols taken away with a slash of a sword to create a symbol drop and a chance to land winning combinations, players can amount up to 3 symbol drops in this feature. The Legion’s Glory feature will see 1, 2 or 3 stacked wilds added to the reels and the appropriate pay out added to the players balance. Thirdly there is the Symbolus Maximus feature where players have the opportunity after each spin for a scroll to unravel and all symbols shown on it turn wild, there is also the chance to land an additional scroll which adds a multiplier. Next is the Spears of Destiny feature which is also known as a streak spin. Here players will see the symbols that created the winning combination held whilst the reels continue to spin provided the player lands a new matching symbol or wilds to add to the cluster. Finally, there is the Bonus Boost feature where players will see additional scatters added to boost their chances of landing a feature. Rome Rise of an Empire offers five feature rounds, and these become active when the player lands three bonus symbols, after this they then have to spin the Bonus Wheel to determine which of the five features they will be awarded. Firstly there is the Urn Riches feature which is a pick me round and players will see that behind the urns are different multipliers, The player has to match three of the same and they win. In this feature players can also land an upgrade or a golden laurel which gives them instance access to the Big Money Bonus feature. The Uprising feature sees players having to destroy the turrets on a fortress to be rewarded with a cash prize. 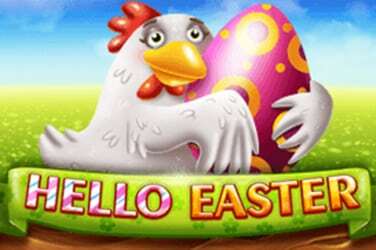 The Volcanic Cash Free Spins feature provides players with a randomly generated number of free spins. 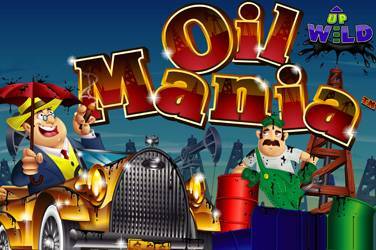 The free spins keep landing until the Stop sign lands on the third reel. During this feature there are also x2 and x5 multipliers that can stop on the middle reel and there is also a x6 – x10 multiplier that is applied to the final free spin. 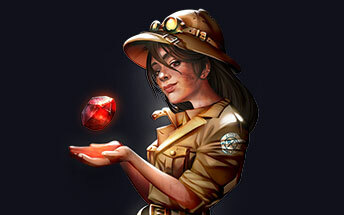 The Empress’s Treasure Free Spins feature offers players the chance to win up to 15 free spins and when the Empress wild is in play the symbol can expand and fill an entire reel, landing one sees players offered a cash bonus or chance to lock the stacked wilds in any of the free spins they have left in play. 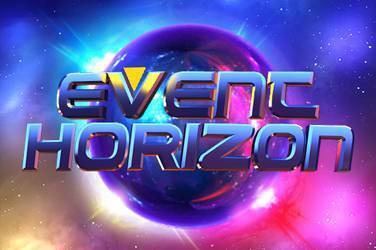 Finally, there is the Big Money Bonus feature which sees players picking from a pile of coins to win big money prizes, in order to activate this round players must land 5 bonus symbols or alternatively get upgraded from any of the other bonus features.